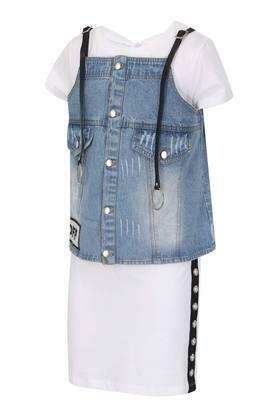 Jazz up the wardrobe collection of your daughter by adding this top which comes with a jacket from Nauti Nati. The Jacket features a washed pattern while the top comes with a solid pattern that is complemented by a round neck which adds to its design. 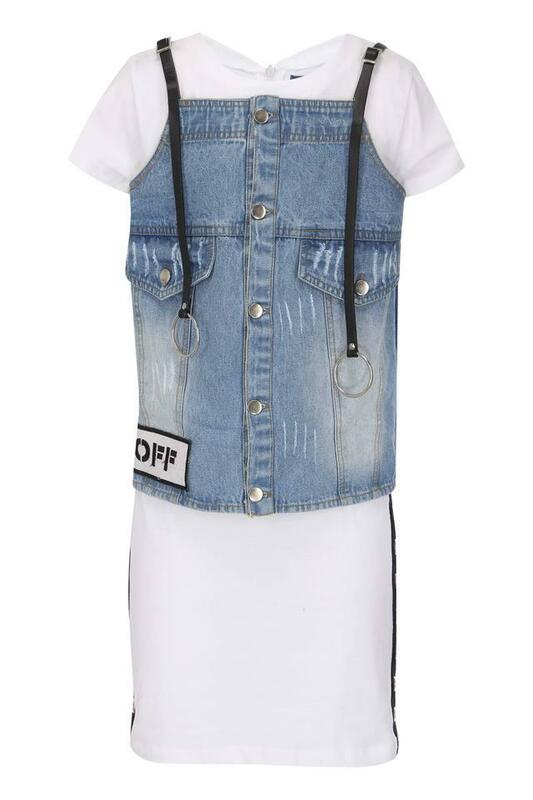 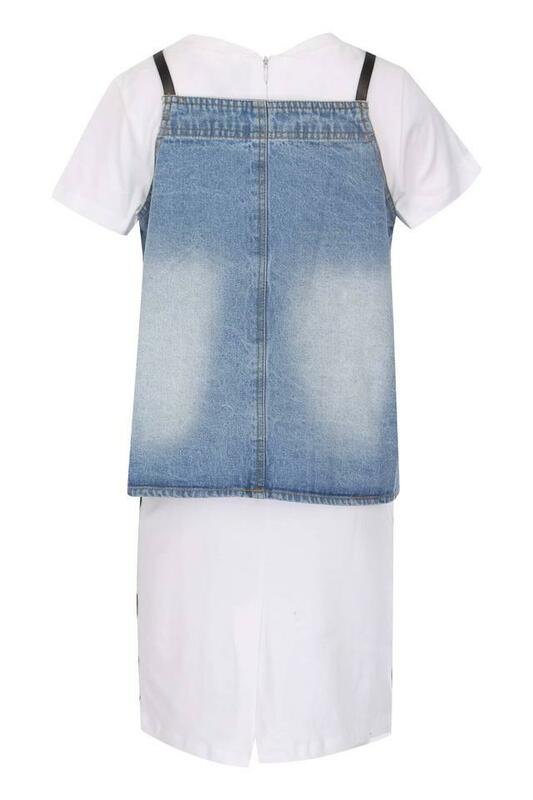 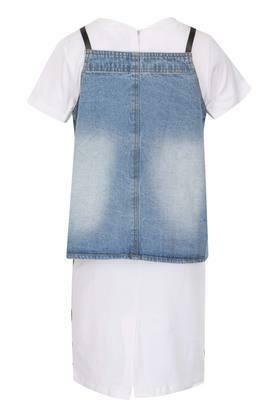 Help your daughter to get a new style statement by making her wear this top with jacket. She can club them with a pair of ballerinas for a complete look.